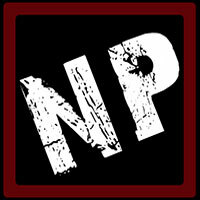 Neilaproductions is a boutique production company / artist management company based in Los Angeles, California. Some of our artists: Ayaka Hirahara, Naoto Inti Raymi, AIKA, Marty Friedman, Isra, Ariel Winter, Romain Collin, Public Enemy, Immortal Technique. Movie credits: Ironclad, Whiskey Tango Foxtrot, X-Men, Baywatch, Zoolander 2, Muppets, Glee.